It’s been over 2 years since we saw the season 7 finale of the popular fantasy TV show Game of Thrones. But with less than a month’s time left for the season 8 premiere, anxious fans around the world are frantically searching for ways to watch Game of Thrones online free. If free Game of Thrones streaming is what you seek, then Kodi Game of Thrones is the best option to catch all the latest episodes as they air on TV! That’s right! With Kodi Game of Thrones, you can watch the show at home without any hassle. 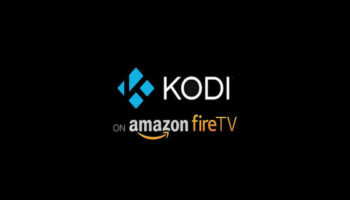 So read along to learn how to watch Kodi on Game of Thrones. 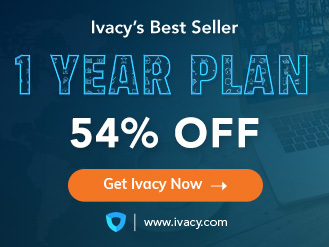 First and Foremost Get Ivacy VPN! In order to watch Game of Thrones on Kodi, all you are required to do is install the right Kodi Game of Thrones addons (more on that below) and you are set to go. But before that, it is important to install Kodi VPN, such as Ivacy, to avoid getting a DMCA notice. To set up Ivacy on Kodi to watch GoT in particular, here is a detailed video with every step. Note: For steps 5 to 9, check out our video below or jump to the section, How To Watch Game Of Thrones On Kodi Using Kodil Repo. 3. Launch Ivacy Kodi add-on and change location to the US. 4. You are now ready to stream Game of Thrones with complete anonymity. Regular Kodi users are already well aware of the fact that the Fusion repository is no longer available. 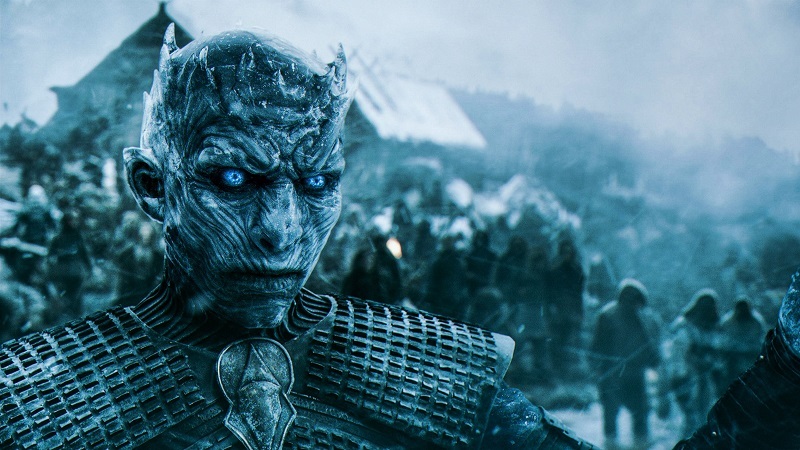 Being a popular repository for Game of Thrones fans, its unavailability has made things complicated as fans can no longer watch their favorite show on Kodi through Fusion. Fortunately, there is an alternative. Users can instead resort to another equally effective repository, Kodil repo which may not be as popular as Phoenix or Game of Thrones Exodus, but it sure gets the job done. 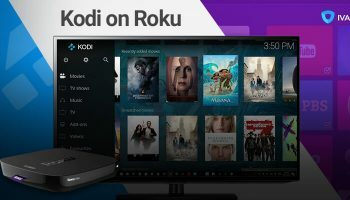 So here’s how you can install this repo on Kodi and subsequently use it to stream all the seasons and all the episodes on Kodi. First of all, if this is your first time installing an addon on Kodi, you will have to turn on the Unknown Sources option in Kodi to add third-party add-ons onto Kodi. You can do this by opening Kodi > then clicking on Settings button > then System Settings > then on Add-ons > and finally, turning on Unknown Sources. 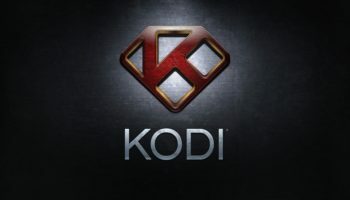 So, if you’re looking for a way to watch season 8, then Kodi Game of Thrones Kodil Repo is just the right addon to install. You can also watch GoT on Kodi if you have updated your build from Jarvis, Leia (or earlier) to Krypton or later. All you have to do is follow the steps listed above. Note: Make sure you allow “Unknown Sources” or else you won’t be able to install third-party add-ons. Don’t fear you might not be able to stream it after updating because you can! 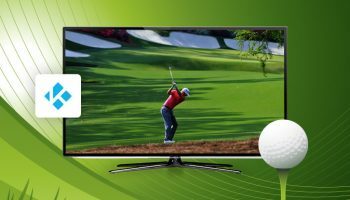 Even with an updated build, you can watch all your favorite TV shows on Kodi without any hassle. Enjoy GoT on Kodi with Kodil Repo and catch all the action from season 8 right on your living room screen. What’s more, you can watch Kodi Game of Thrones All Seasons with Kodil Repo and get a recap of the previous seasons. So the possibilities are endless with Kodi as you can literally have a GoT weekend marathon with all your friends right at home! If you don’t own a Kodi box at home and do not wish to pay for any subscription for Game of Thrones, then there’s no need to worry. Even without Kodi, Game of Thrones can be watched on iTunes and Google Play Movies. However, Game of Thrones season 8 will be available on these stores sometime after the season finale is aired on HBO. So if you are one of those fans who can actually wait that long then be our guest. Game of Thrones season 7 saw Theon rally a group of ironborn to aid him in his quest to find his sister, Yara, who is held captive by their uncle. It seems as though Theon is finally overcoming his trauma from the past couple of seasons, and will be different in the final season. Meanwhile, John and Daenerys were sailing North, which will have some ramifications once they arrive Winterfell since Arya and Sansa will be less likely thrilled to find out their brother has pledged his fielty to a woman they know nothing about, that too without consulting anyone. The final season will most likely reveal a few more secrets about Jon’s heritage once he finally gets back to Winterfell. Even though there have been hints about Jon’s true identity in the previous seasons, it was not until season 7 that it was revealed that he was the son of none other than Lyanna Stark and Rhaegar Targaryen. Jon, his real name being Aegon Targaryen, is actually the true heir to the throne, which also means Daenerys is actually his aunt. While there might be a love square, between Ser Jorah, Jon Snow, Daenerys Targaryen and possibly Tyrion Lannister, tensions might arise between the men as they vie for her love and affection. Although, Daenerys has shown clear affection for her nephew, Jon Snow. Lastly, the great war between the army of White Walkers and men will finally take place. After the wall was destroyed, there is nothing keeping the army of the undead from taking over Westeros. There is no denying the fact that this invasion will be dealt with by Jon and Daenerys. All in all, Game of Thrones will be unlike anything seen before. It will be a treat for fans that have been aching to see the story to come to a close. Stream Kodi Game of Thrones season 8 anonymously with Kodi VPN and make sure you don’t get in trouble watching paid content for free.